At ECP AirTech, we know what is required for a good result. Among our reference cases are large and small facilities where we have installed new products. Together with our partners, we have helped reduce our customers' environmental impact and improve the working environment of our employees. Together, all of us who work at ECP AirTech have been working in the industry for more than 100 years. So there is no doube we have a fingertip feeling for what makes a good result. Always with the best of the environment in focus. 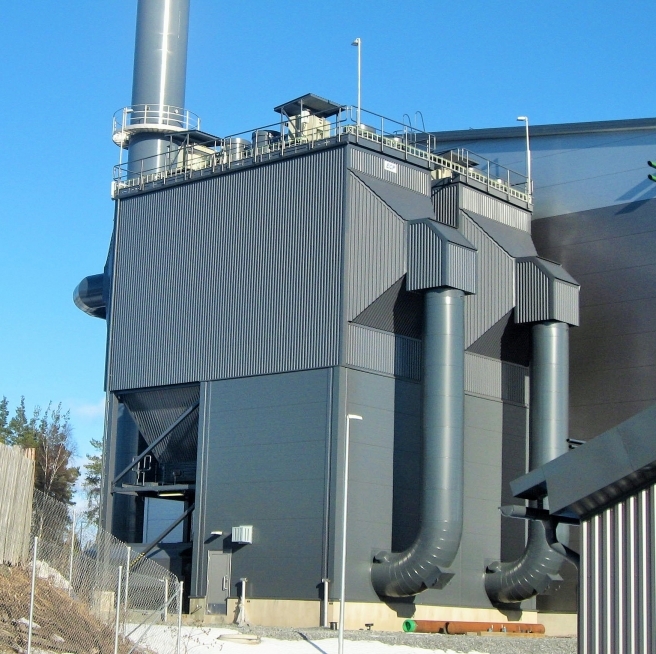 Our Electrostatic precipitator series Green-Tech can be used in practically any environment for flue gas purification and particle separation. Our filters are primarily used in the power and heating industry as well as the processing industry. The robust construction can manage high temperatures. The existing Electrostatic precipitators can be upgraded for increased performance. Our Green-Fab series hose filter series is one of the most versatile filters for dust removal. Our hose filters can handle capabilities from single m3 / h up to 1,000,000 m3 / h or more per filter unit. Green-Fab can be delivered with pre-separators at high levels of dust or extra protection against glowing particles. The filtration happens through sintered plastic elements which are also known as sintered elements. The combination of the geometrical design and its hard material gives the sintered element unique properties which result in many benefits compared to conventional filtration. Sinter filter requires minimal maintenance and provides extremely low dust emissions, about 0.1 mg / m3. We provide spare parts from most manufacturers of electrical filters, hose filters and fans. Assuredly, we can provide you with the most frequent spare parts with a very short time of delivery. 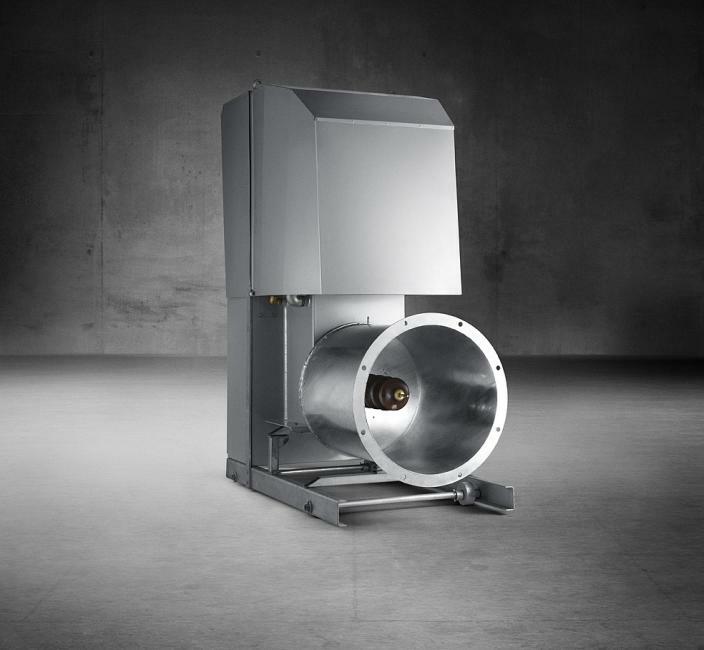 The fan is the heart of the flue gas line. Because of this, efficiency and life cycle costs are key considerations when investing in new fans. We help you choose the best fan for the purpose, and we deliver, assemble and install it for you. We deliver fan wheels to all common suppliers, for all types of material and wear reinforcements. Together with our cooperation partners, we offer the latest technology for electrical filtering rectifiers. Our electrical engineers help you select the right model and also provide with installation and deployment.